Why Cross-Platform App Development is crucial to hit targeted crowd? | iMOBDEV Technology Pvt. Ltd.
Why Cross-Platform App Development is crucial to hit targeted crowd? Corporates around the globe facing very common question that which platform is the best to build mobile application? iOS, Android, Blackberry and Windows are the native options for this. But what if you want to build an app which is flexible with all the platforms? Cross platform is the answer. Cross platform Mobile Application Development or any native applications, which one is best suited to my online business? 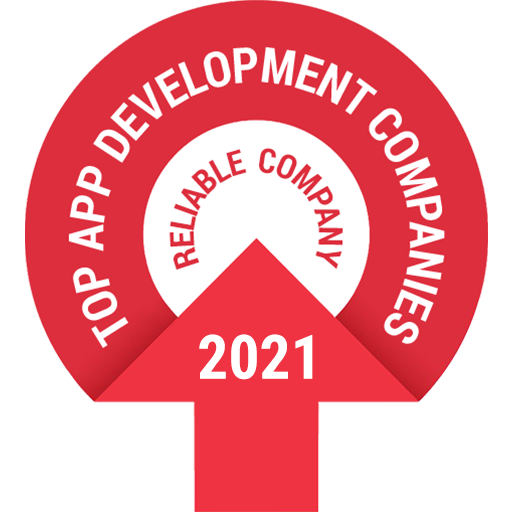 This is the question which is arises frequently, while any developer seeking for the development of any Mobile Applications or Games to increase its business revenue. In today’s scenario, Cross platform as well as native applications, both have the equal popularity in the industry because both have its own pros and cons in its own way. When we think about the mobile application development, all we need to consider is the ultimate solution that saves time as well as money which delivers expected outcomes. There has been a stable and incessant demand for smartphone Applications as mobile industry taking over the world in the past few years. Due to extensive grasp and relaxed accessibility, smart devices getting more and more powerful with each passing day. Just because of mobile technology rising day by day many industries are adapting it to blow their targeted commercial market. In the earlier phase, due to configuration differences between all the mobile app development platforms, application supported by one platform is not able to run on other platform. To fight with these hurdles, which lead to harm for any online business, Mobile app Developers acquired a method of app development through numerous platforms. Accordingly cross platform app development has been emerged for smart devices. As its name depicts, Cross platform mobile applications works on all the platforms like iOS, Android, Blackberry or other platforms. Cross platform is a technique which is basically adopted to set up true mobility into the real world. It delivers the consistent user experience on all the gadgets, even though they have different screen resolution. This innovative revolution assisted businesses all around the world to provide surety that new customers will be engaged surely by delivering them access to applications that can able to run on both iOS as well as Android platform. With Cross platform Mobile Application Development the same design and overall touch can be preserved through all platforms as single code is running for it but when you design individually for platforms, it’s quite stiff to synchronize amongst development groups of different proficiency level. When you are developing applications for multiple platforms you are easily be benefited with the wider bunch of audience. It automatically boosts the market potential of mobile application as more and more persons from altered platforms are targeted. Advertising also becomes easier as the applications can now be endorsed on numerous channels’ as well as podiums. Applications that can run on numerous platforms today are more likely to run on future platform. The apps developed using Cross platform technique can easily run with the help of browser engine. This is the reason; they cannot integrate with all the native elements simply. But, several platforms have been developed that comfort the way for developers to develop cross platform applications. When a one app can certainly run on multiple platforms which enable it to produce all the highlights of native app – precisely what more you need?